We absolutely LOVE Old Navy. They have great clothes and are usually on sale or inexpensive. Old Navy has a sale right now so when I was shopping for clothes for my girls I went ahead and linked them in case anyone else was shopping the sale too! Just click the image to shop! I’ve always heard that the transition from one child to two is harder than any other. 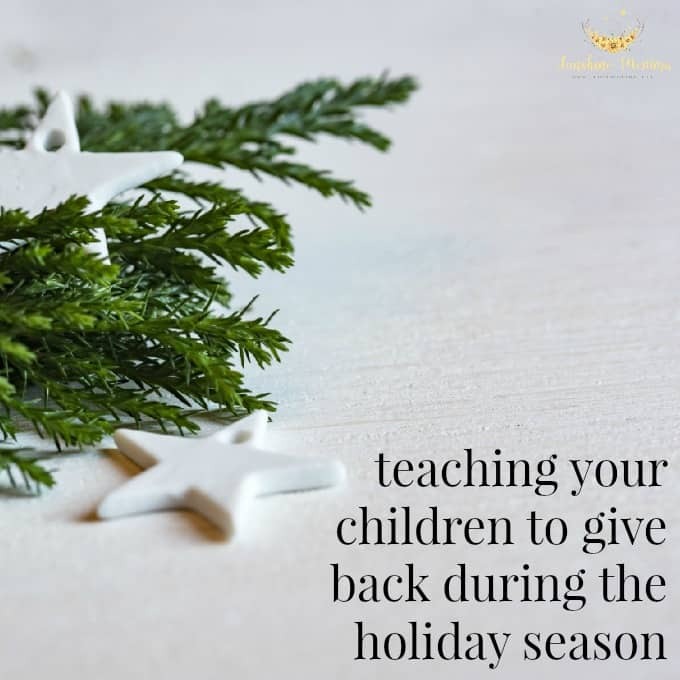 I can’t say that this was the same for me and I think that each child is so different that the level of challenge will be different for everyone, but it is still super hard no matter how many kids you have! Today, I’m excited to share how Nice ‘n CLEAN Baby Wipes have helped make it easier to go from one baby to two. Our transition from one child to two has been equal parts amazing and difficult. Many days I go to bed feeling guilty that the house isn’t clean enough, I didn’t play with my oldest enough, or that I hardly was able to speak to words to my husband before bed. BUT, I also love our family of 4 and love seeing how much my oldest daughter loves her new sister. There is only so much you can do to prepare for this transition. Sometimes you have to just be thrown into the craziness and embrace it to find out what works for you, but here are some tips that have helped me in our transition from one child to two. The first and most important piece of advice I have is to give yourself grace. Your dishes won’t always be washed, dinner won’t always be perfect, and your kids might go to bed dirty every now and then… it’s okay. Your kids aren’t going to remember that you left the dishes in the sink one or two nights. They are going to remember that their mom was happy and not stressed out. One of the best things I’ve done for my oldest daughter is to make sure she feels included. I let her “change diapers”, wipe bottoms (we use Nice ‘n CLEAN Baby Wipes they are made of 100% plant-based fibers so they are super soft, but durable and they are made of 99% naturally derived ingredients), and dress the baby. I even let her pick out outfits and bows for the baby. Doing this has really made her feel included and not pushed aside. She feels super important and I am always sure to give her a ton of extra praise about what a great sister she is and how helpful she is. The other day we left to go to the grocery store (40 minutes away) and when we got there we realized that in all the chaos of loading up and leaving, we forgot the diaper bag. A month or so before the baby was born I had backed a bag to keep in the car that was filled with extra bottles, outfits, Nice ‘n CLEAN Baby Wipes, and other baby necessities. Thank goodness I did this because even with forgetting the diaper bag, we had everything we needed in the car already! At HEB, you can get different sized packs of these wipes too. We buy the large boxes for at home and keep the smaller individual packs in the car. There are 2 different types, unscented wipes or green tea cucumber! So I keep little baskets and/or totes around the house, in the car, etc. filled with things that I might need if I ever forgot or ran out of something. It relieved so much stress being prepared and having everything stocked up. Also, having Nice ‘n CLEAN Baby Wipes on hand EVERYWHERE is useful for my older daughter too. They are super soft so we use them for her hands and face if she gets dirty at a restaurant or at the park. It is super hard with a new baby, but try to carve out some one on one time for you and the older kids. You can do this by having Dad watch the baby so you can get out for lunch or to the park or you can even do it at home by having a “movie day” while the baby is napping. We turn the living room into a “movie theatre” and have snacks and popcorn while watching Netflix. My daughter loves it and it doesn’t take much effort on my part! I hope these tips help make your transition from one child to two as easy as possible! You can head to HEB to purchase Nice ‘n CLEAN Baby Wipes today! Running has always been my go-to form exercise when I decide to become more active, but I could never actually stick with it. I’d do well for a few weeks and then life would get busy and I wouldn’t pick it up again for a few months. This past year I decided that I was done with that. I poured over articles, blogs, and podcasts to find out the best way to start running, stick with it, and not absolutely hate it. So now that I have developed a solid routine and LOVE running again, I thought I’d share my tips for beginner runners! I truly believe that anyone can become a runner if you take it slow and listen to your body. Even if you can’t run at all, you can still become a runner. It just takes getting up and active to start out. When I first started I couldn’t run a mile without feeling like I was dying and now I can run 4+ miles and feel great. Start out with walking 30 minutes per day and commit to that for however long it takes until you feel comfortable with jogging. Just because you are walking and not running doesn’t mean it is a waste of time. Walking 30 minutes per day can significantly improve your cardiovascular health. I started out using a Couch to 5K app. The first day of the program had me run for 30 seconds and walk for 1.5 minutes. It was hard, but it was just challenging enough to improve my fitness without making me want to quit. Using that app you commit to exercise 3 times per week and the program will gradually build up your run time over 8 weeks until you are running a 5K. It is a free app too! The best way to motivate yourself to run is by finding someone to commit to doing it with you. Even if you don’t live in the same neighborhood, you can still keep each other in check! Use a running app like RunKeeper or add each other as friends on a FitBit or Apple Watch so that you can see when the other person exercises. The Runkeeper app has fun challenges and even a friend “leaderboard” which is super motivating! If you can’t find someone to run with you, then use a training program like Couch to 5K to keep you on track. One of the most motivating things I have done for myself is set a goal for myself. After I finished the Couch to 5K app I decided that I was going to train for a half marathon. I googled half marathons in my area, picked one, and came up with a training plan over the next 12+ weeks to train for that race. You can do this with a 5K too! Pick a friend to run it with you so that you’ll be more likely to train for it. I mean, you wouldn’t want to be the friend that gives up and doesn’t get to run the 5K right!? When I start to feel unmotivated, I take a look at my inspiration. I follow runners on Instagram and scroll through their feeds to remind myself that if they can do it, I can do it. Maybe your inspiration is showing your children how to live a healthy life, maybe it is to get in shape for a wedding, or to get back to a weight that you were previously at. Whatever it is, take a look or remind yourself WHY you are doing this! First off, get a good pair of running shoes. They don’t have to be crazy expensive, just something that can provide the support you need. I promise, if you don’t have the right shoes you will end up quitting. I started out running in Nike shoes and my shins and knees hurt SO BAD. I always had blisters on the tips of my toes and my heels when I was done too. It was horrible. I realized that I obviously needed to change up my shoes and now I run in Asics. If you live in a cold weather area get running gloves and something to keep your ears warm. I live in Texas so the majority of the time I need to be running in shorts and a tank/sports bra. Get the proper gear to run in or you will dread running every time. Not too long ago I posted a post with all of my favorite running gear if you want to check it out! For so many people, they think that music is what everyone listens to when they run. So not true!! I do have a fun running playlist on my Spotify account that I use regularly, but I also listen to audiobooks, podcasts, and even watch TV if I am running on the treadmill! Find what works for you! Just because your neighbor can only listen to music while running doesn’t mean that is going to work well for you. Try it all, you might be surprised about what you end up enjoying. Those are my biggest tips for beginner runners, but the main thing that I’d want to tell anyone is that you totally CAN do it. You just have to be motivated and really want it! Once you get past the challenge of starting it really is a lot of fun and super empowering to know what your body has just accomplished. If you decide to start running, email me or message me on Instagram! I will help talk you through the beginning weeks! 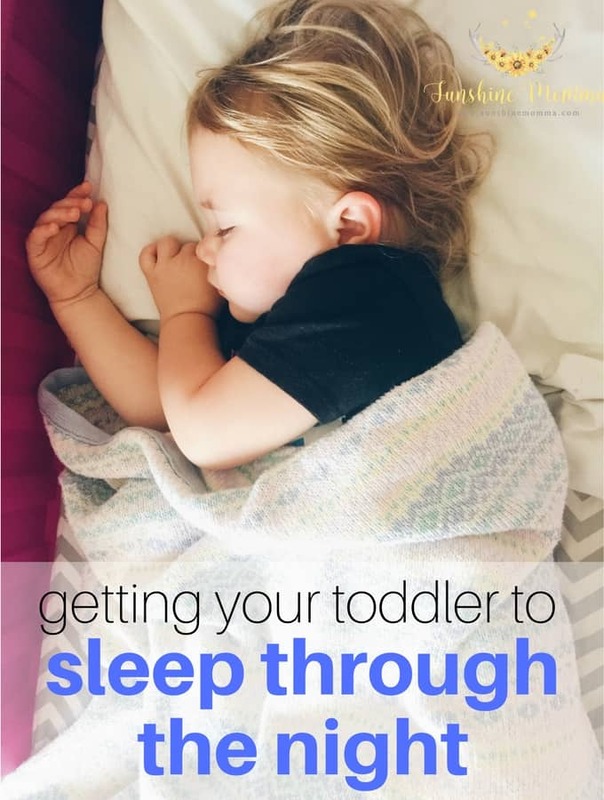 Getting your toddler to sleep through the night is no easy task and no night is predictable, but there are ways to help increase the chances that your toddler is going to sleep through the night. This post is sponsored by My Green Mattress, but as always the opinions are 100% my own. I always say that if there is one thing that I have learned from being a parent it is that parenthood is a constant cycle of feeling like you’ve finally figured it out to feeling like you have no idea what is going on. My daughter will sleep through the night for weeks and then one thing will happen to knock her off course and we will be starting back a square one trying to get her to stay in her bed at night. After doing this for a couple of years now I have learned a few tricks to keep her sleeping through the night. One thing that really seems to make a difference is having a bedtime and sticking to it. She knows what to expect, her body gets on a schedule, and it makes all of our lives easier. Plus it gives me the time that I need at night to get my stuff done. I know that I have the hours after 8 to do whatever it is that I need to accomplish before the end of the day. Kids know when their routine is messed up. When our toddler spends the night at her grandparents houses, she is so messed up on her routine that when she comes home she usually gives us a hard time when her bedtime rolls around. Most of the time when this happens it takes us about a week to get her back on schedule so we try really hard to keep her on the same routine. Obviously every night isn’t the same because life with kids is unpredictable, but we try to stick to this routine every night. Kids are just like us. If we don’t feel comfortable where we lay our heads at night then we aren’t going to be able to sleep. Have you ever woken up in the morning with a stiff neck and an achy back or tossed and turned all night because you aren’t comfortable? I know we don’t like to acknowledge it because it is easy to say that we feel this way because we are older, but kids feel the same way! We initially got a cheap mattress for our daughters crib. As we transitioned it into a toddler bed we occasionally would lay down with her to read a book or watch a movie and the mattress was so uncomfortable! We recently transitioned her to an Emily Natural Crib Mattress from My Green Mattress and she loves it. We got the Emily Natural Crib Mattress on a Saturday and it has now been a full week of her sleeping on it. She has not waken up in the middle of the night at all! We were previously having an issue with her waking up around 4AM and wanting us to come put her back to sleep (which would take about an hour). The mattress is also made with natural and organic materials which is a HUGE plus for us as we are always looking for healthier products for our home. 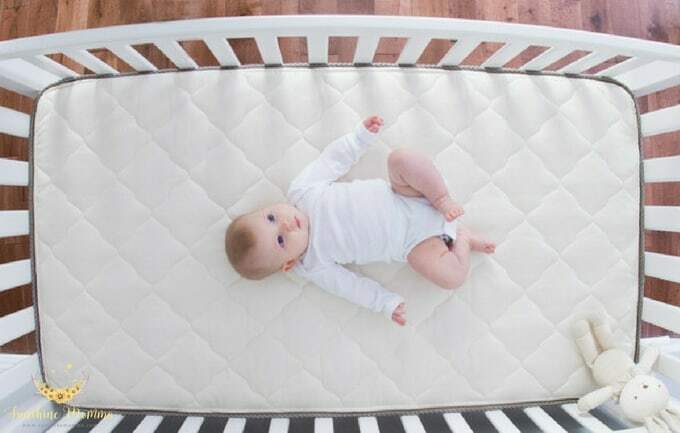 If your child isn’t sleeping well and has been using an uncomfortable crib mattress, I would suggest calling a chiropractor that takes children clients. You would be surprise at how much it can affect their bones and sleep quality. We are obsessed with using essential oils in our home and one of the ways that we regularly use them is to promote relaxation and healthy sleep habits. There are a few oils that you can do to achieve this, but we use lavender essential oil. I diffuse it in our room at nighttime and it is safe to diffuse in your children’s rooms at bedtime as well. I have also been using a mixture of lavender oil and coconut oil to moisturize and relax our toddler at bedtime since she was born! Healthy sleep for our kids is just as important as us getting a healthy amount of sleep. It can make or break our moods the following day and impact our overall health! I truly believe that getting our children a solid foundation of sleep can change their behavior during the day. Another year, another holiday where I am drowning in clutter. New toys, old toys, broken toys, and toys they don’t even remember they have. Every year I tell myself (and family! )… please no more things. As a family, we enjoy experiences significantly more than toys. It isn’t the play kitchen or the millions of LEGOs that our children are going to look back on one day and cherish. It is the trips to the zoo, the vacations, and the days spent together that are going to stand out in their minds. Think about your own childhood. What stands out to you more? I guarantee there are only one or two toys that you can even remember let alone have an emotional connection to. 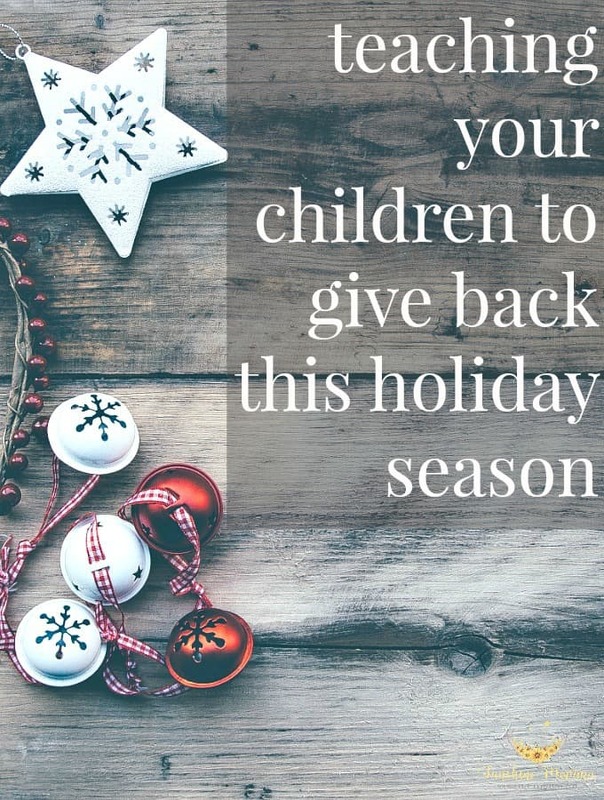 I’m not saying that we don’t buy toys or love seeing our daughters face when she opens a new toy on Christmas morning, but over the past few years, we have learned to limit our spending on toys and use it towards experiences that we will never forget. 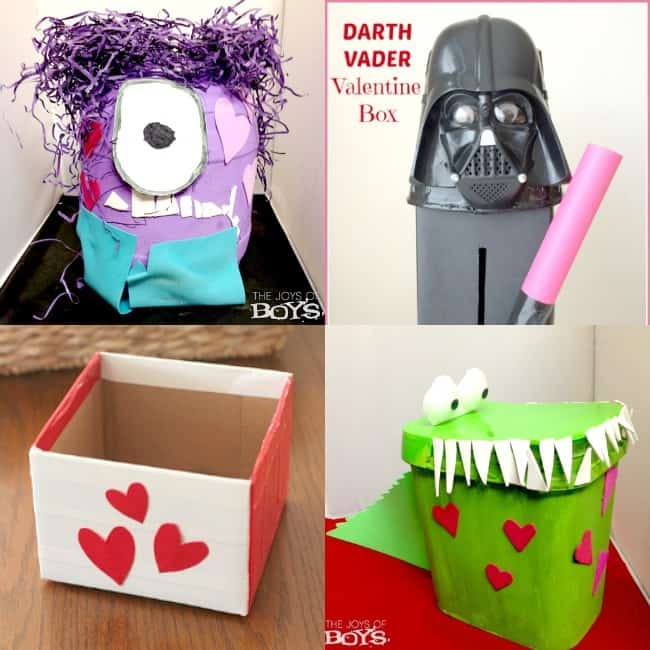 We have so many that we have tried out and love, but these are our favorite experiences to gift over toys. One thing I either get for my daughter or let other family members know she wants is a movie theater gift card. She loves to have family dates to the movies where we share popcorn and coke and watch the newest cartoon out. I usually get her a gift card that has enough for several movies on it that way she can go multiple times. If you go during the day it costs significantly less too! We have done swim lessons, gymnastics, soccer, and most recently dance classes. 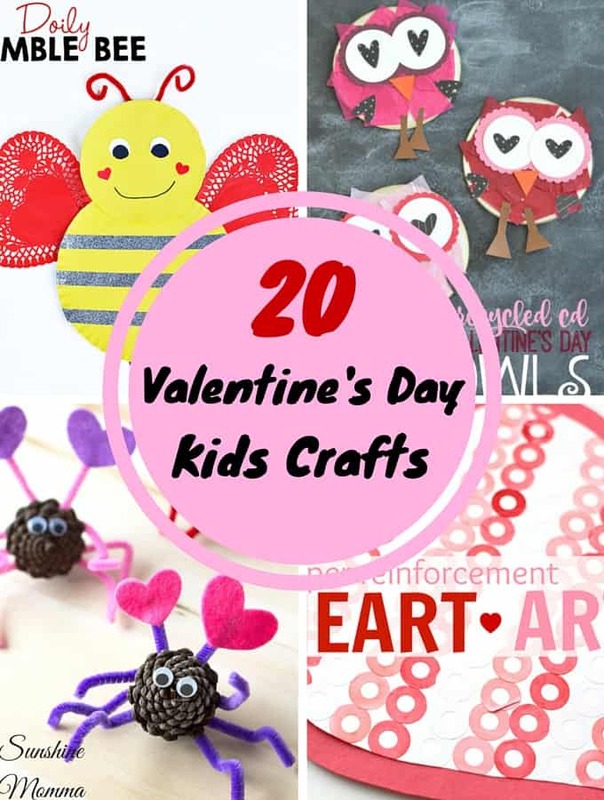 It is such a fun gift to give to a child that lasts for months! Most museums sell annual or season passes that you can use over and over again and we have some really great museums for kids in the Dallas area. Plus they are super educational! Six Flags, Sea World, etc. 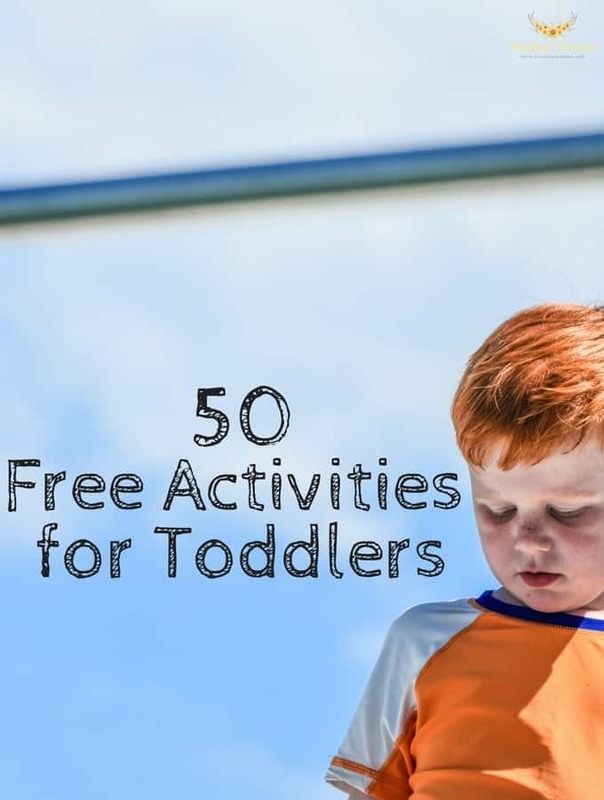 We have had so much fun as a family at amusement parks or water parks over the years. The best part is that usually, attractions like this have activities for all ages so it can be a gift for the whole family! Most zoos have some kind of season pass program where you can purchase tickets to get in several times per year. We love visiting the zoo as a family and there are a lot of opportunities to learn at the zoo too! We have a Great Wolf Lodge nearby and it is a popular destination for staycations! Or you can make a vacation a big gift to give the whole family on Christmas! I will never forget as a kid my favorite Christmas gift ever was tickets to my first concert (Christina Aguilera!). My mom gave me tickets for her, myself, and a friend of my choosing and it is still one of my best memories. If your kids are interested in music or sports, try gifting them tickets to a game or show! Technically this could be a crossover between a toy and an experience, but I would say it is definetly more of an experience. 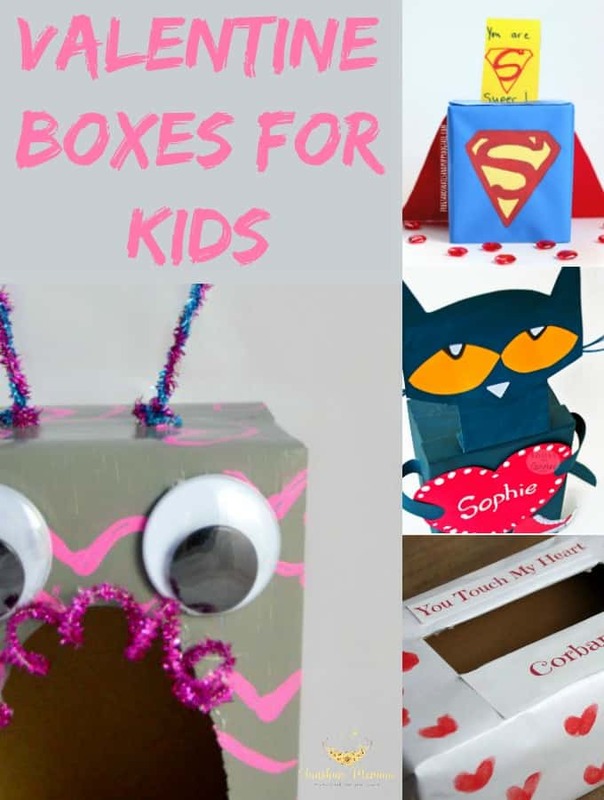 There are tons of kids subscription box companies that will send your kids a box of activities each month. If I let her, my toddler would play on my iPhone 24/7. We obviously don’t allow that, but there are certain circumstances that we do let her play with some educational apps or kids youtube. For the longest time I had to sit with her and help her play because she was constantly clicking on ads that would take her to the app store or pressing the home button and posting gibberish on Facebook. 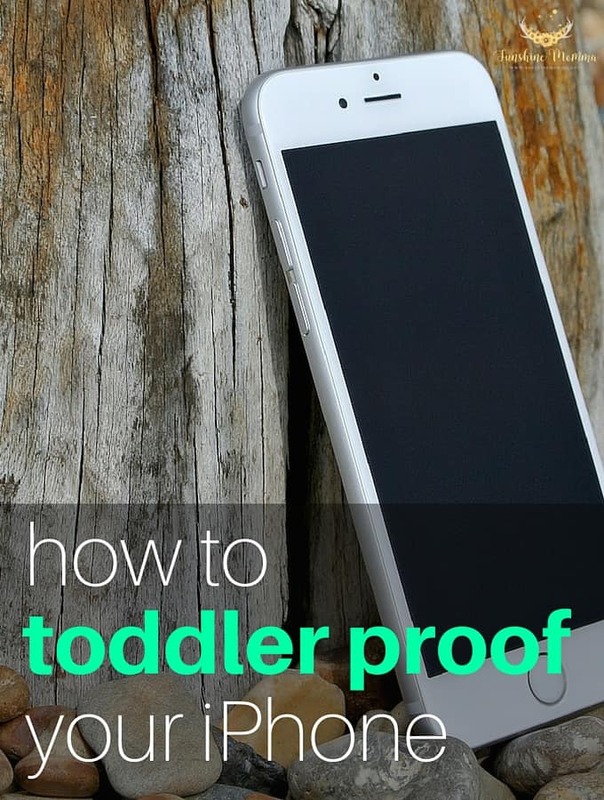 Until I had a friend message me on Facebook and tell me about this way to toddler proof your iPhone! Guided Access is a setting on your phone that enables you to lockdown every button except the touch screen on any app. So now you can keep your toddler from turning up the volume and switching between apps until you type in the passcode to unlock it! Once you do the steps below to ensure Guided Access is turned on you will open any app and triple click the home button to lockdown the phone. 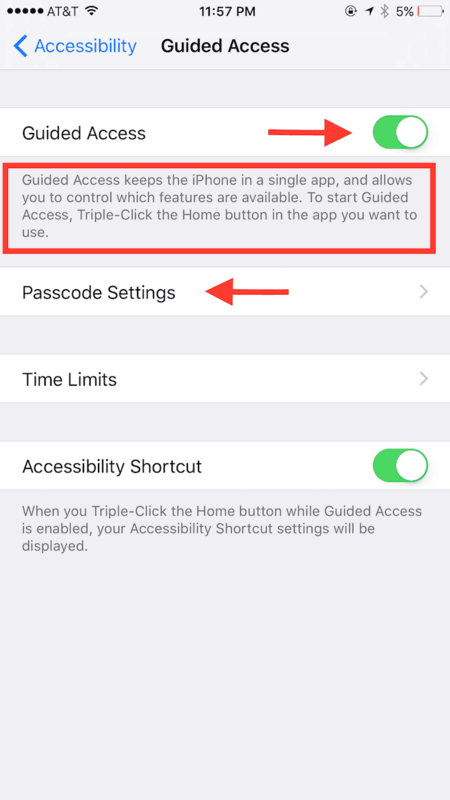 In order to get out of Guided Access you will triple click the home button and you will be asked for the passcode you set in the initial steps below. 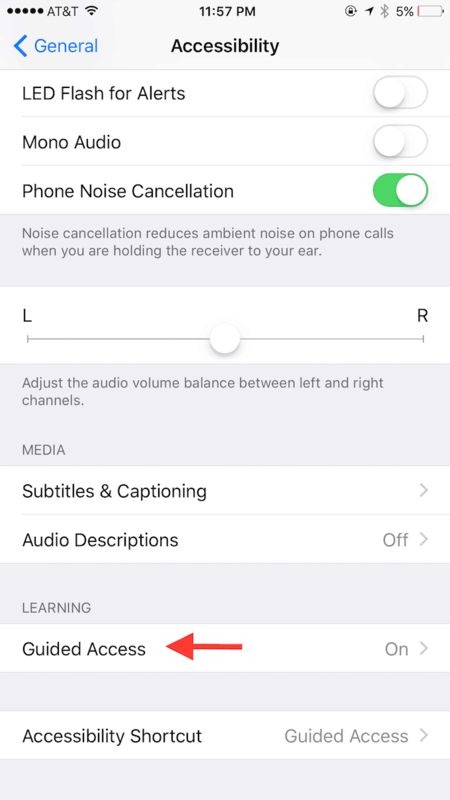 To control which features are available during Guided Access triple click the home button on any app and select “Options” from there you can choose which buttons (like volume) can be used when Guided Access is turned on. 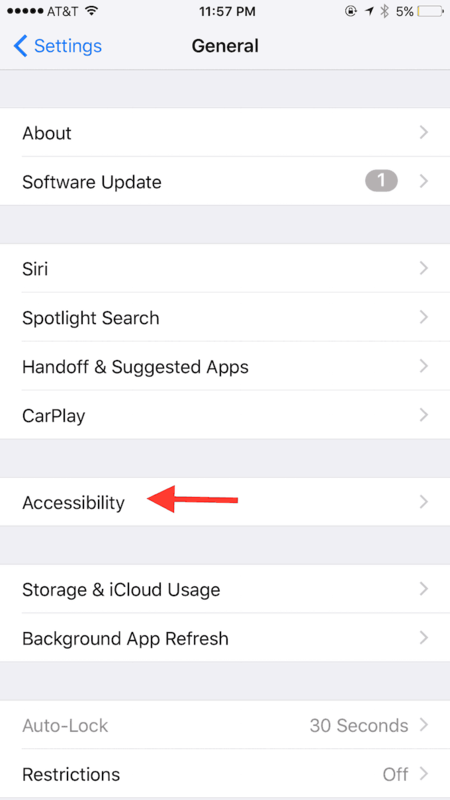 You can also select certain areas of the touch screen to be disabled by triple clicking the home button on an app and drawing a circle around the areas on the touch screen that you would like to be disabled. This is a great feature for ads or the “home” button of an app to keep your toddler from exiting the game they are playing. This all sounds super complicated to do, but bear with me and just try it out because once you see it you’ll realize it’s super easy and WAY worth it. 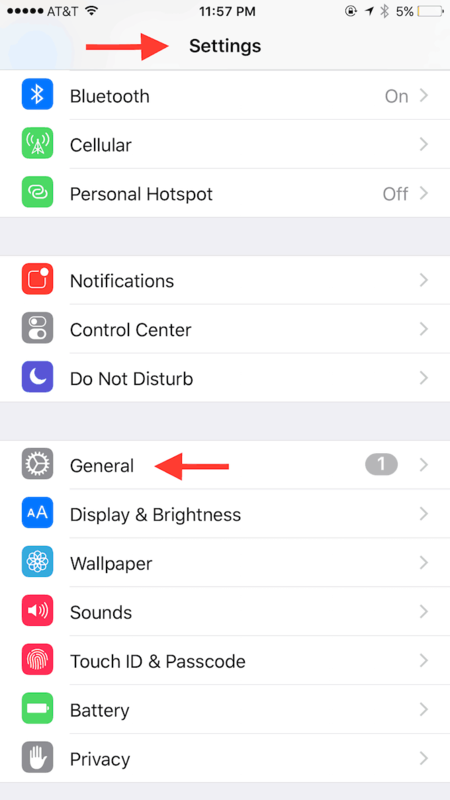 Step 1: Open the iPhone settings app and select “General”. Step 3: Select “Guided Access”. Mine is already turned “On”, but yours will most likely say “Off”. Step 4: Turn the “Guided Access” switch to “on”. I boxed in the description of what guided access means. Then select “Passcode Settings” to set your passcode for guided access.